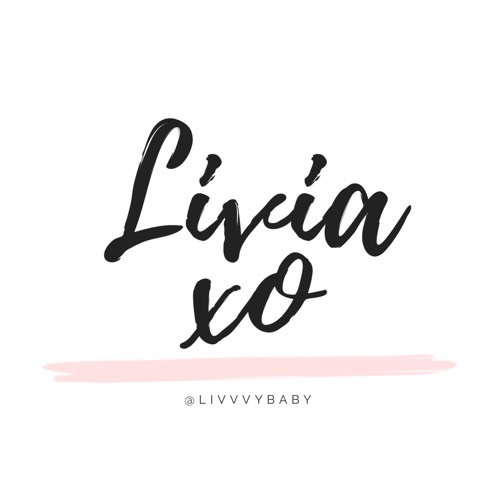 L I V I A: WHAT'S IN MY BELLABABY BOX FOR THIS MONTH? 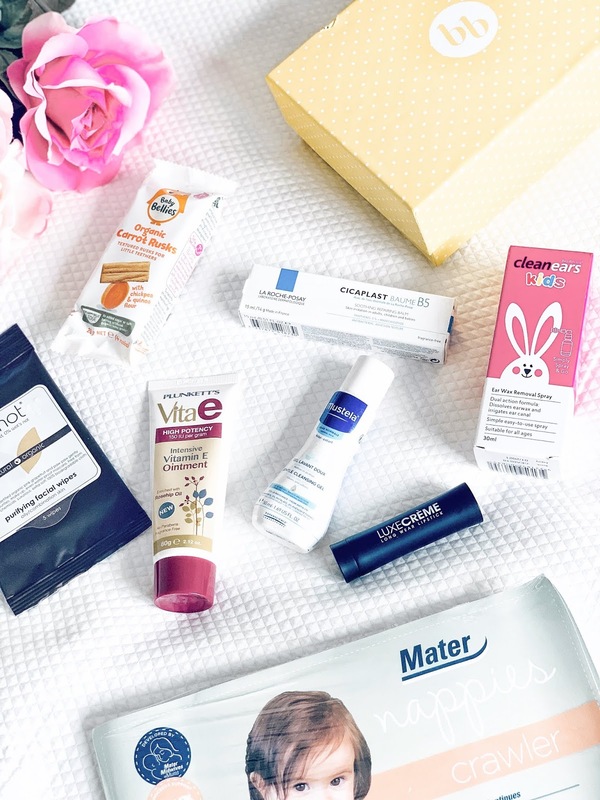 Bellababy is a monthly subscription box containing an assortment of random beauty and baby products, perfect for all new mothers and mothers to be. The idea around the Bellababy box is that you get to try out new brands and products that are baby and mother related. For instance in this month's Bellababy box, there are products I've yet to try. This is perfect for sampling new brands and products before purchasing the full sized products at the supermarket. To get started with the Bellababy box subscription, simply head over here to join in all the fun. Plunkett's Vita E Intensive Vitamin E Ointment (Full size) - This is perfect for smoothing over dry, irritated and damaged skin. I love how it's infused with rosehip oil which provides a great level hydration and moisture for the skin. Cleanears Wax Removal Spray For Kids (Full size) - I didn't even know this product existed until I received one in this month's Bellababy box. I've tried it on my little one and so far I think it does the job in helping to dissolve any ear wax. Mater Baby Nappy (Crawler and sample size) - I do know that these are of high quality nappies so I definitely was impressed with having a sample in the box. Little Bellies Snack (Sample size) - My little one will be having solids within the next few months and I'm excited to introduce this snack to him once the time comes. Mustela Gentle Cleansing Gel (Sample size) - I tried this on my little one last night and so far there wasn't any irritations on his skin which is amazing. I will be most likely purchasing a full sized product now that I know that it works for him. La Roche Posay Cicaplast Baume B5 (Sample size) - I love the products by La Roche Posay so I was happy to find this well known staple in the box. This product helps to heal minor skin irritations such as rashes, eczema, cracks and cuts that little ones may experience during their infant and toddler years, Not only can it be used for infants but adults also. Wotnot Facial Wipes Pocket Pack (Sample Size) - These are great for refreshing your skin or removing makeup. It uses 100% biodegradable cloths which is better for the environment. Modelco Luxe Creme Long Wear Lipstick - Truly a nice addition for all the Mums out there, especially when you are caring for a little one all day long. This is a creamy, buildable and highly pigmented lipstick which adds some colour to the lips. Perfect for new mums, you can check out more information about the Bellababy box here. Have you tried the bellababy box?